Golden milk has grown in popularity over the last year or so. 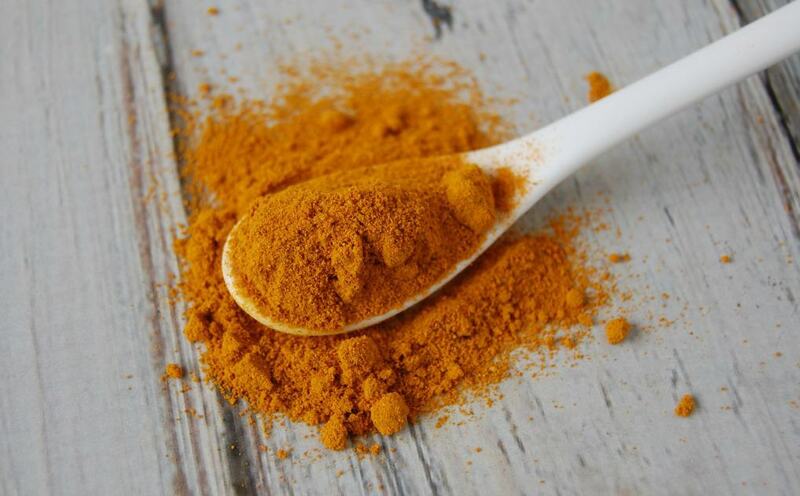 Everyone has a recipe for this turmeric packed drink, coffeeshops now sell golden milk lattes, and it’s not really surprising because golden milk has a lot to offer! However, there’s no reason to let the drink have all the hype! Just like my pumpkin spice face mask, we can make double use of these favorite drinks by applying them to our face! Okay, we aren’t just splashing our lattes on our face… that would be a horrible mess and a waste of a good drink! 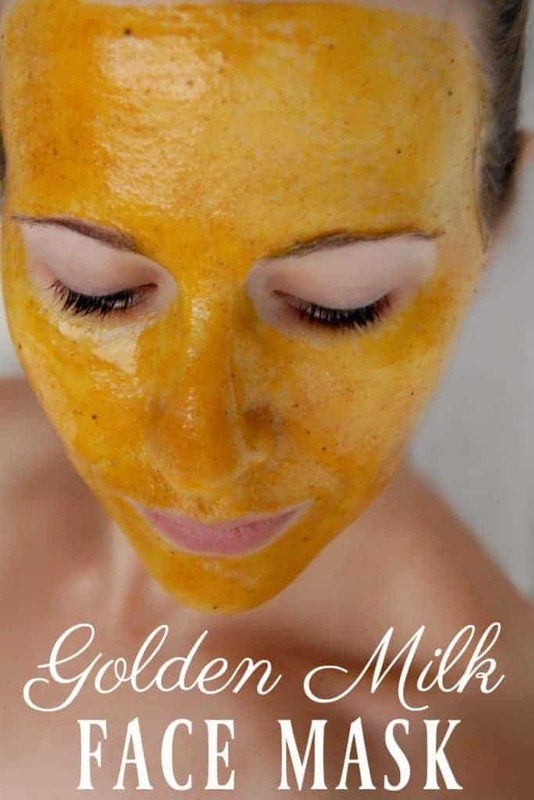 Instead, we are harnessing all the amazing ingredients in golden milk and making our own golden milk face mask! Milk powder is one of my new skincare favorites. Milk is amazing at moisturizing and nourishing your skin while the lactic acid smoothes and tones! Milk powder has the benefits of milk but with less mess. 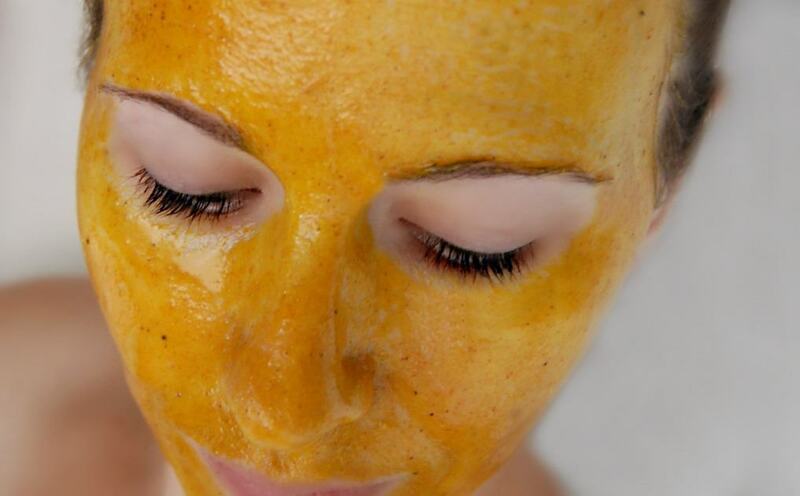 Turmeric is a new skincare favorite because it has great anti-inflammatory, antibacterial, and antioxidant properties. These properties help slow down the aging process, even out skin tone, and diminish wrinkles. Black pepper is a new-to-me ingredient for skincare recipes. I originally was going to leave it out (despite it being a must in golden milk drinks) because I didn’t think there were any benefits. I should’ve known better, of course there are benefits! Black pepper can help combat wrinkles and help keep your skin looking younger all thanks to it’s anti-inflammatory, antioxidant, and anti-microbial properties. Ginger helps increase blood flow, will help clear up those blemishes, even out your skin tone, and even has anti-aging benefits. It’s also a spice that most everyone already has in their pantry! Coconut oil is a very popular skincare ingredient because it has so many benefits. I love it for this face mask because it is anti-bacterial, anti-fungal, and anti-viral. This makes it great for killing any bacteria that might be causing breakouts and it will moisturize your skin as well. Apply to face and allow to sit for 15-20 minutes.